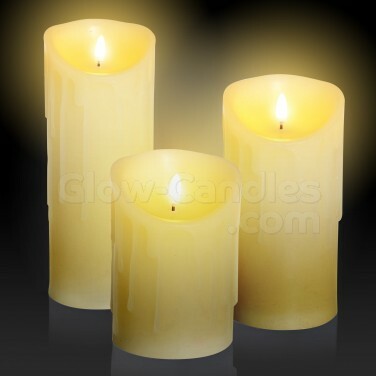 Enjoy realistic candlelit displays without the risks with a 13cm tall flickering LED candle with dripping wax effect. We dispatch orders every working day. Standard delivery is usually within 1 - 3 working days. We also offer a Special Delivery upgrade service for a guaranteed next-working-day delivery service for orders placed before 4.00pm. Please see our how to order page for full delivery pricing and terms. 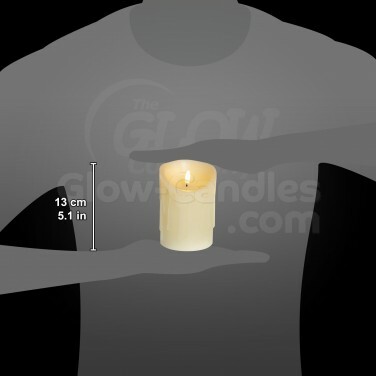 Standing at just 13cm tall, this realistic LED candle is lit by a flickering warm white LED that sits inside the flame instead of the body of the candle for unique real flame effects. 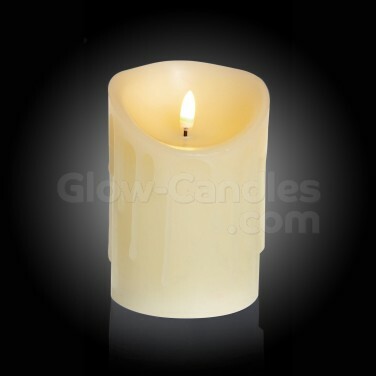 Made from real wax with a melted wax effect to complete the look, this battery operated LED candle allows you to complete candlelit displays and enjoy atmospheric light without the risks of real flames.  Copyright The Glow Company UK Ltd. © 2019. All rights reserved.